The Saint Lucia Tourism Authority is happy to be associated with the marquee Soleil Saint Lucia cultural showpiece, Saint Lucia Carnival 2018. The cerebration got underway with the official Epic Wednesday opening on May 16, followed by several national and fringe events including the National Inter-commercial House Calypso Competition, National Carnival Queen Pageant, National Junior Carnival and Soca Kingdom, featuring the Grammy-nominated King of Soca – Machel Montano. 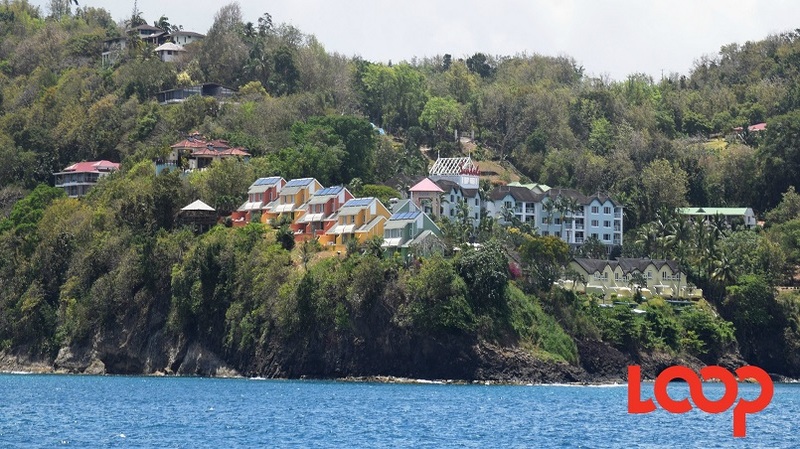 Saint Lucia recently recorded the largest number of stay over visitors yet for a May month and Hoteliers are very excited about the impact of record highs expected for the Carnival period. Many properties are sold out and getting a flight into Saint Lucia during Carnival could be extremely challenging. 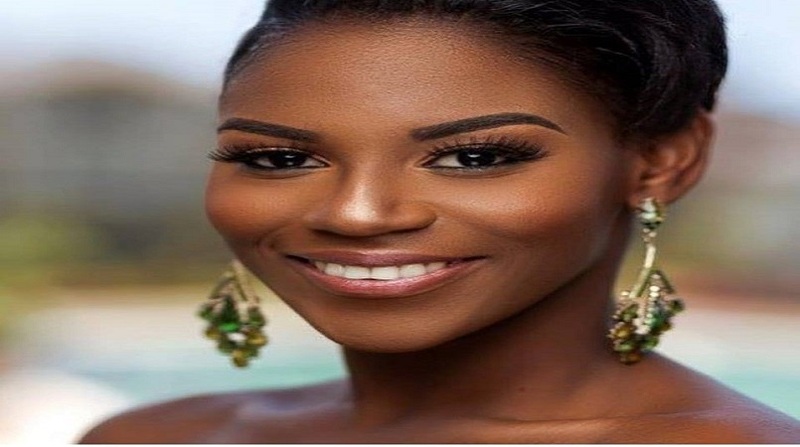 Cherry also credited the SLTA for its revamped marketing effort that has visitors’ interest in and attraction to Saint Lucia Carnival. 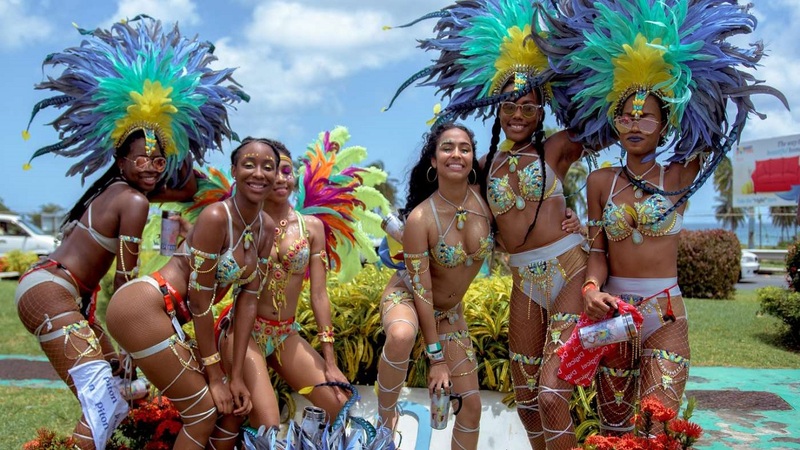 Many Tour Operators and regional and international press scheduled to attend the North American Showcase from July 18-19 at the Harbor Club will arrive just ahead of the event to witness the spectacle of Saint Lucia Carnival 2018. 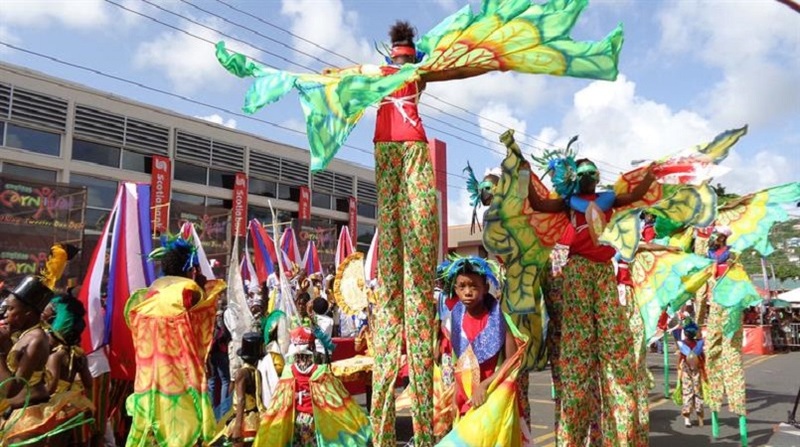 The festivities will culminate in the two-day parade of the bands on July 16 and 17, where revelers will take to the streets in embellished beaded and feathered costumes portraying different themes, and dancing behind super-amplified trucks blasting out pulsating Soca music.